This is amazing I love it sooooooooo much. SQUEEE!!!!! I LOVE these calendars! OMG!!!! I love these calendars!!!! 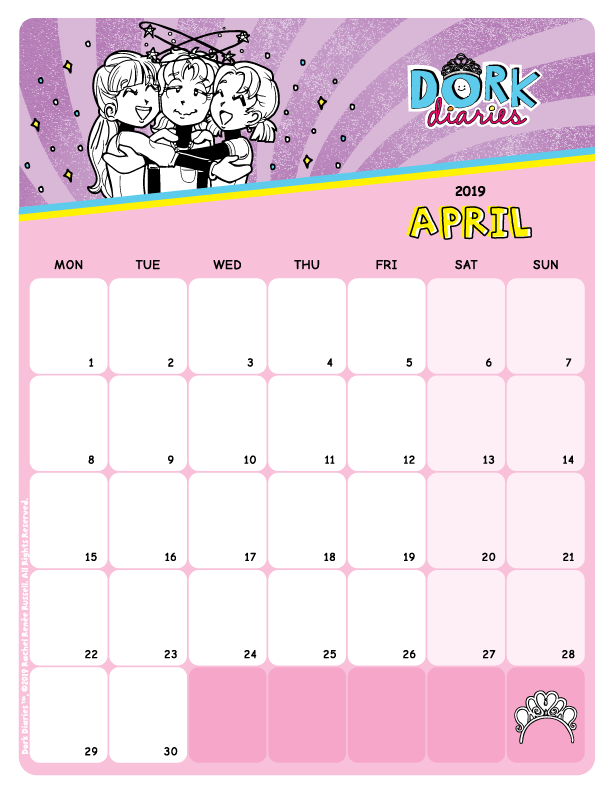 Wow, i absolutely love these calenders Nikki! MY FAV MONTH OF THE YEAR!!! cute! i love this!!!! plus i have read all of your books! 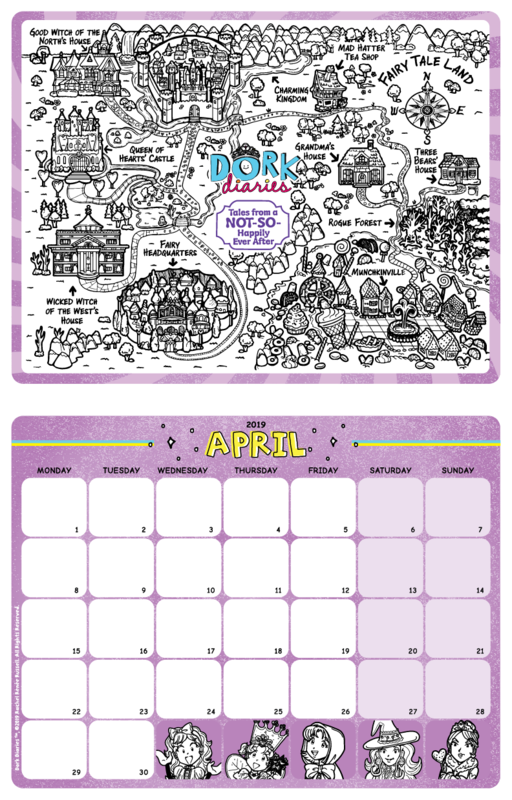 I love dork diaries because it is the best book EVER !!!!!!!!! !